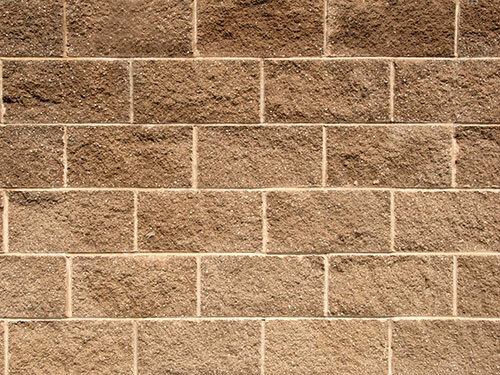 Rocky Ridge Rock offers a variety of landscaping materials to meet your yard renovation needs. 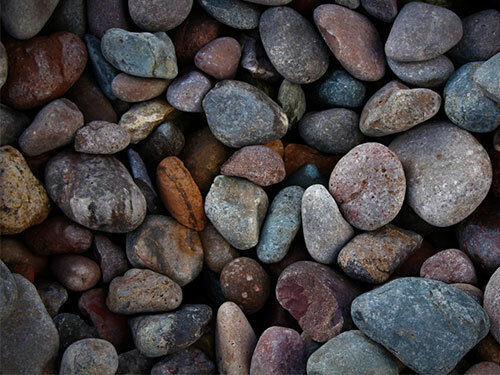 At our rock yard, we have over 40 different sizes and colors of decorative rock to choose from to add a splash of color to your yard. Besides all of our landscaping rock, Rocky Ridge has various sizes and thicknesses of weed fabric to prevent those pesky weeds from growing. Our top of the line mulches and garden mix can help any garden grow through Southern Utah’s soil. 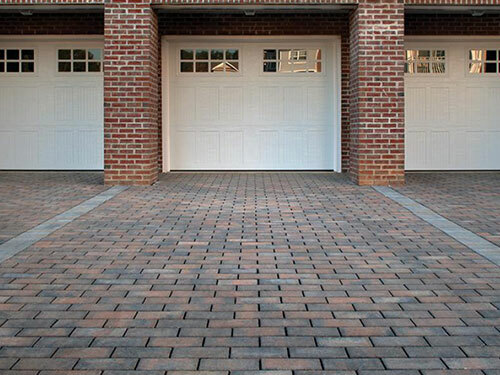 Whether you’re wanting to fill in or level out an area, our dirt will make any project easier. We offer shredded topsoil, fill dirt, sand, infield mix, and road base for the foundation of any project. 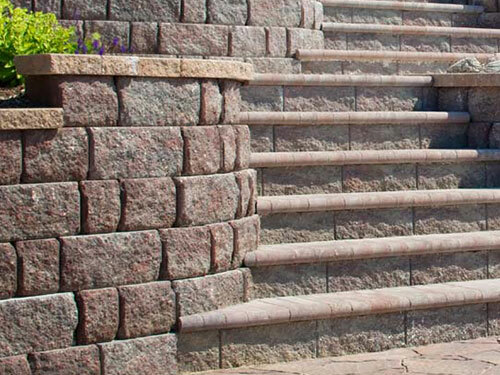 Rocky Ridge Rock has numerous products and services to make your project easier. If you’re needing help or have a question concerning your outdoor project, don’t be afraid to call! 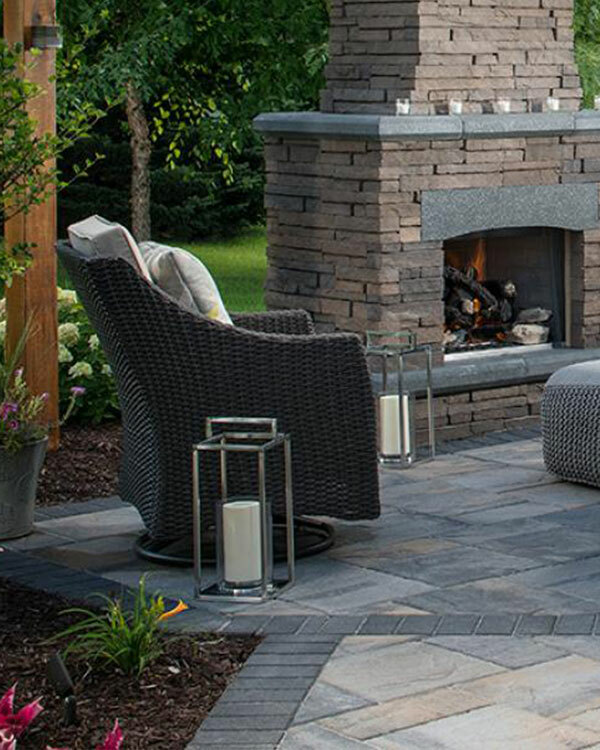 Rocky Ridge has over 35 years of experience. Let us help you with your yard improvement needs. Looking for baseball infield mix to finish off your perfect baseball or softball field? Then get in touch with us. We’ve been filling in infields all over southern Utah for years. Our mix of sand allows for the perfect amount of drainage, which means more play time, and fewer rainouts. The clay we put in allows for reduced drainage, and also helps with dust control. So contact us for all your sports mix needs. 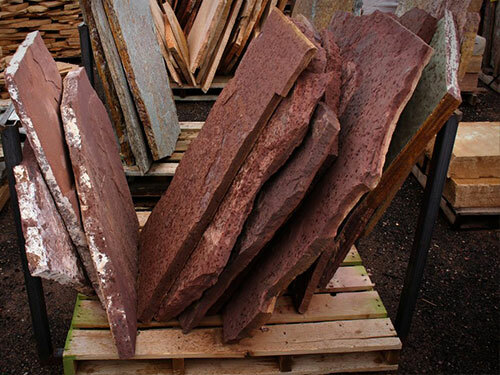 Rocky Ridge Rock offers a variety of landscaping materials to meet your yard renovation needs. 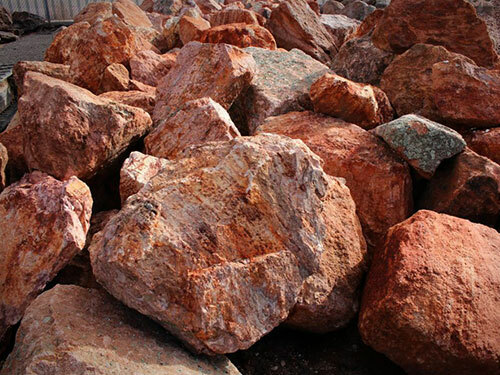 At our rock yard, we have over 40 different sizes and colors of decorative rock to choose from to add a splash of color to your yard. Besides all of our landscaping rock, Rocky Ridge has various sizes and thicknesses of weed fabric to prevent those pesky weeds from growing. 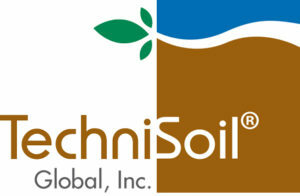 Our top of the line mulches and garden mix can help any garden grow through Southern Utah’s soil.